Hello and welcome to Scrubs2Sweats! My name is Jessy. I have chosen to use blogging as a forum to share my knowledge and passion in travel, fitness, wellness and nutrition. My background is in health care. I am originally from Barbados but came to Canada to attend the University of Toronto’s Medical Sciences program with one goal in mind- to help treat cancer. As a former competitive swimmer and a love of fitness, it was predictable I got a job at the university’s gym. At the time, it was the lead training facility for the Toronto Argonauts, Canada’s Olympic weightlifting team and some NHL players. Working in such an environment coupled with a manager who embodied the epitome of an athlete, I was encouraged and inspired to pursue accreditation in personal training. 17 years ago this was not as saturated an industry and accessibility to resources were not what it is today. Nevertheless, personal training complimented some of my academic courses such as anatomy, physiology, nutrition and kinesiology that spanned my initial 7 years at university. After I graduated, I began a career in Radiation Medicine. I dabbled in and out of training clients, but my main focus other than treating cancer patients and conducting evidence-based cancer research was to pursue additional accreditations. 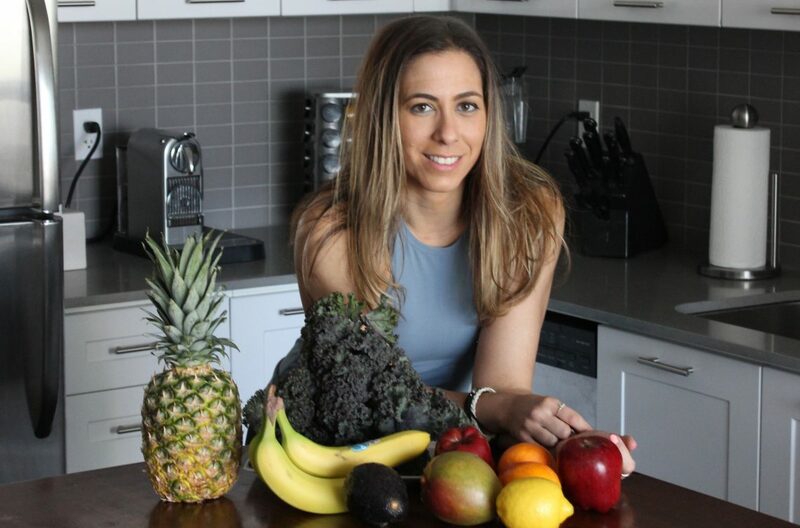 I became a certified holistic nutritionist and a cancer exercise specialist, and returned to university for another 2 years where I got my Master of Health Science with special focus on nutrition and exercise for cancer patients. I believe there is a distinct overlap in the approach to health between the scientific/medical world with wellness/holistic practices and yet there seems to be an evident gap. They are not mutually exclusive. There in lies the question- how can I utilize all my education, a decade working in health care that embodies evidence-based practices and my holistic fit lifestyle to help others? The idea of scrubs (hospital) to sweats (fitness) was born i.e. Scrubs2Sweats. My posts cover a variety of topics within wellness, nutrition and fitness. Additionally, there is a section for travel diaries with emphasis on doing so with a holistic fit lifestyle. Please be sure to subscribe to my blog so you can receive email notifications when a new one is posted. Thank you for taking the time to visit Scrubs2Sweats. Disclaimer- where applicable, I will cite appropriate accredited references in my blog posts but it should be noted that I am NOT a physician and the suggestions provided are based on my education, experience and beliefs (and they are not endorsed by any organization or medical facility).